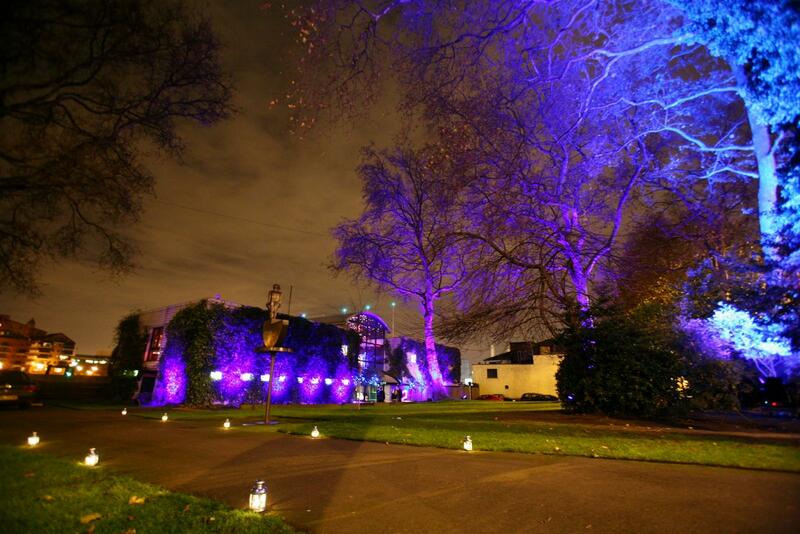 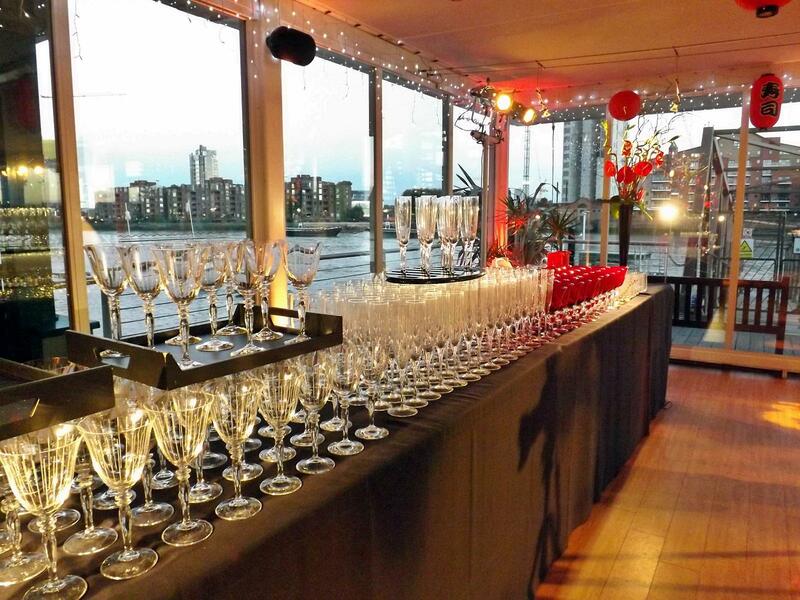 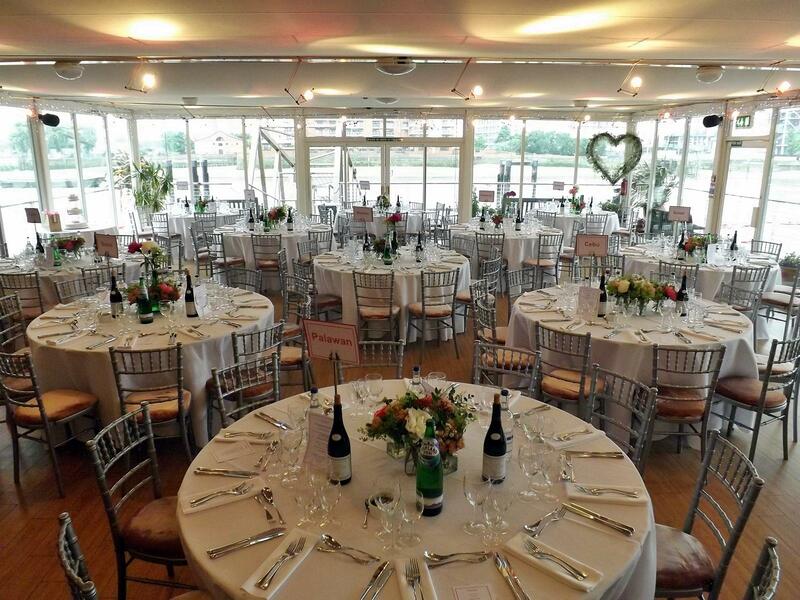 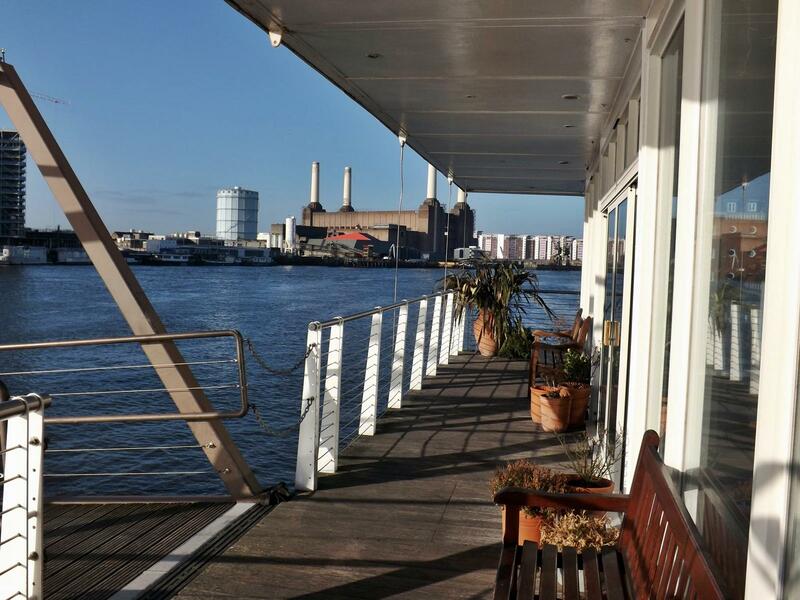 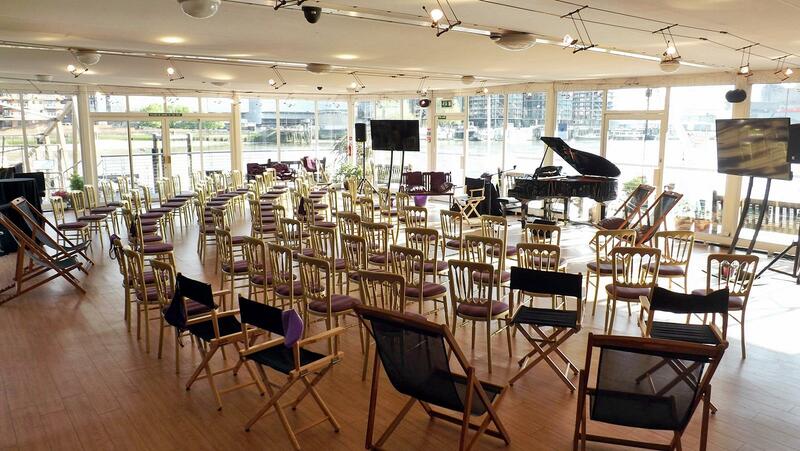 Westminster Boating Base is a riverside venue situated on a North bank of the Thames with panoramic views of the river only 5 min from Pimlico tube station. 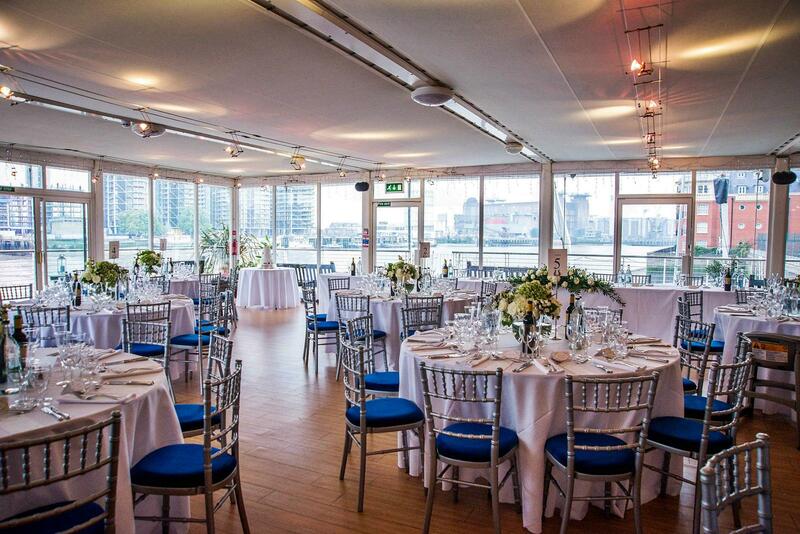 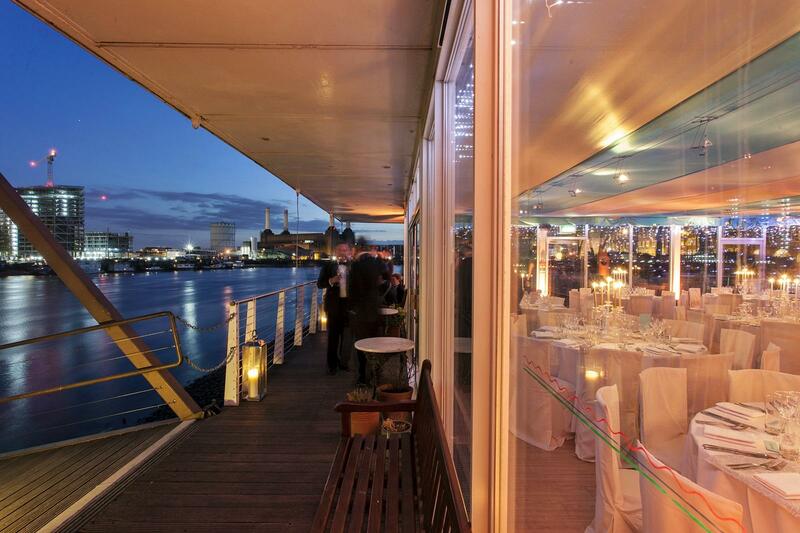 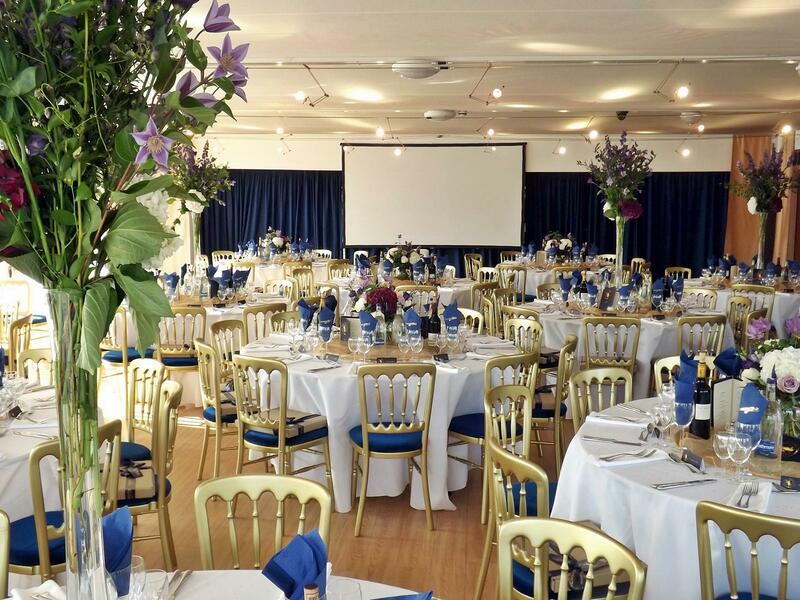 The principal function rooms are linked over an atrium and the pavilion extends over the river, with floor to ceiling windows all round to provide dazzling views up and down the Thames. 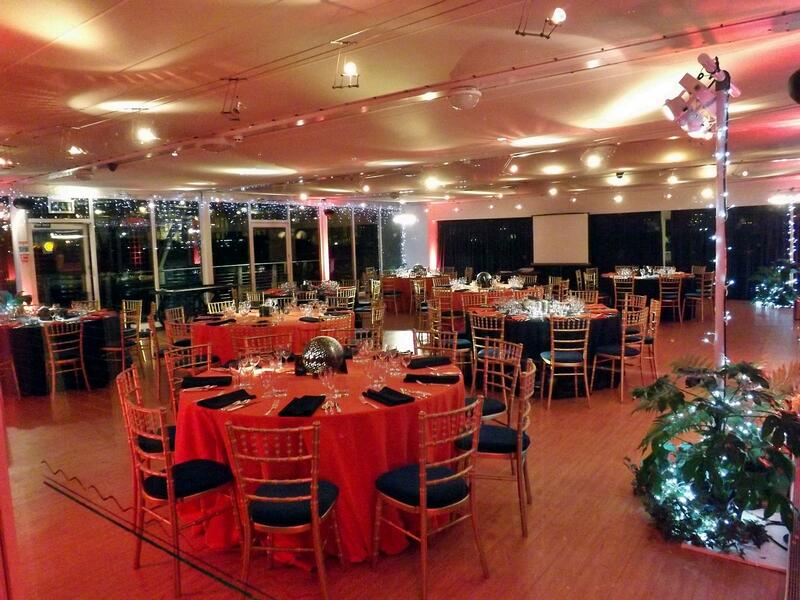 The Edgson room has a full length covered balcony to the river and is equipped with effects lights and speakers for music and dancing. 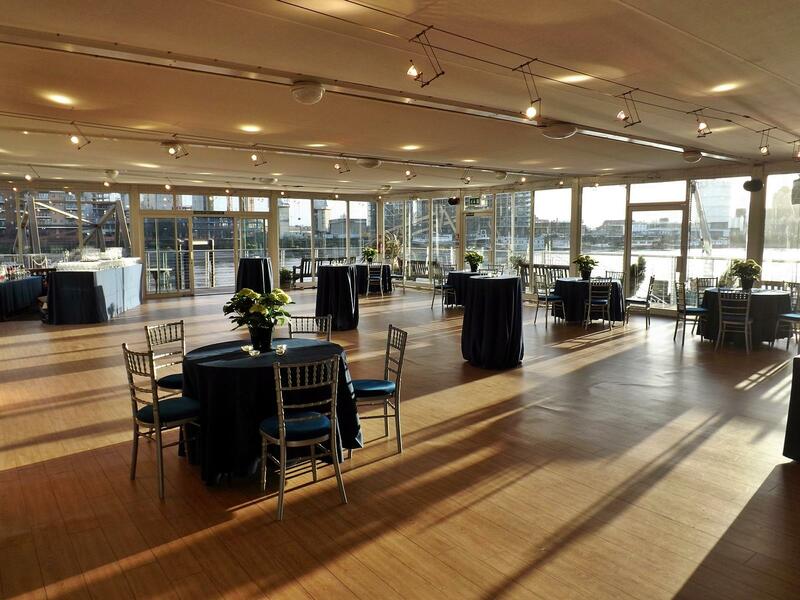 The configuration of the function rooms is such that the sounds of a disco need not interfere with other guests enjoying a quiet drink and conversation whilst admiring the views. 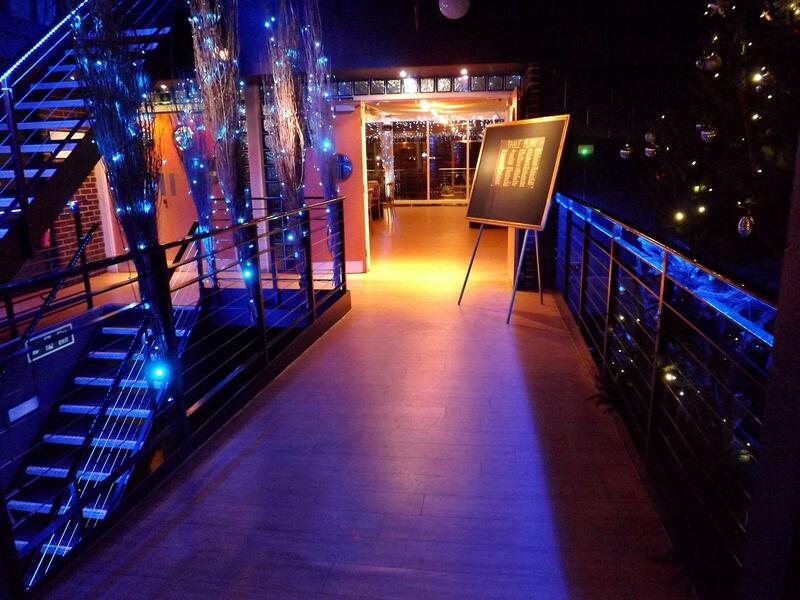 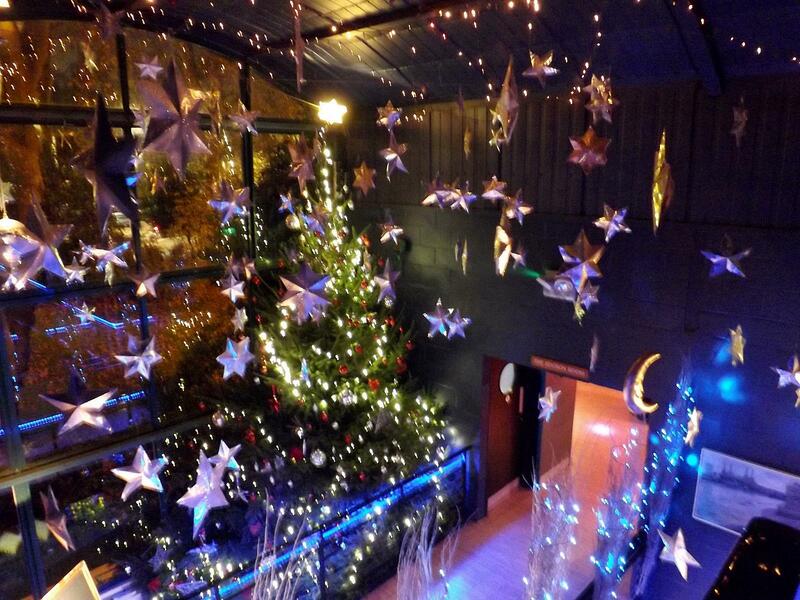 The spacious open-plan building lends itself to a wide variety of theming.